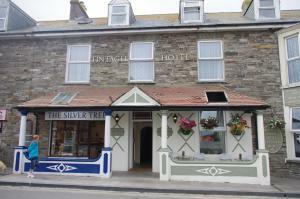 Dolphin Lodge offers pet-friendly accommodation in Port Isaac, 27 km from Newquay. It provides free private parking. The unit equipped with a kitchen.. Located in Port Isaac, this holiday home is situated 27 km from Newquay. It provides free private parking. There is a dining area and a kitchen compl..
Set in Port Isaac, this holiday home is located 27 km from Newquay. The unit is 10 km from Padstow. There is a dining area and a kitchen. A TV is fea..
Around 10 minutes’ walk from Mevagissey’s pretty harbour, Cove Brooke offers accommodation for 2 on the south Cornwall coast. Within 10 minutes’.. Situated in Bodmin in the Cornwall Region, this holiday home is 45 km from Plymouth. The unit is 24 km from Newquay. 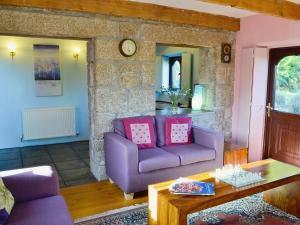 Free WiFi is available throughout..
Penno Cottage is a holiday home set in Bodmin, 45 km from Plymouth. The unit is 24 km from Newquay. Free WiFi is provided throughout the property. A ..
Set in Carlyon Bay in the Cornwall Region, this holiday home is 43 km from Plymouth. 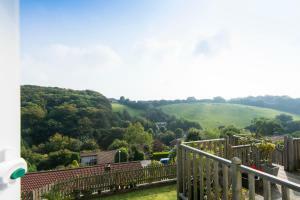 The property is 24 km from Newquay and features views of the city.. 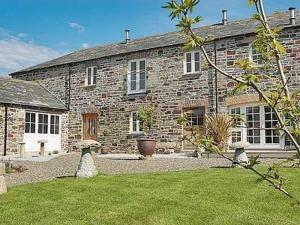 Featuring free WiFi throughout the property, The Coach House is a holiday home, set in Bodmin. It provides free private parking. The unit is equipped.. Situated in Lanivet in the Cornwall Region, this holiday home features a garden with a barbecue. The property is 43 km from Plymouth and features view..
Offering a barbecue and terrace, Eden's Yard Backpackers is situated in St Austell in the Cornwall Region, 700 metres from Eden Project. Guests can en.. 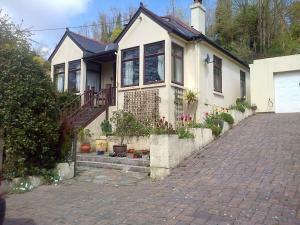 Located in Carlyon Bay, this holiday home is situated 43 km from Plymouth. It provides free private parking. Towels and bed linen are provided in thi.. Located in Port Isaac, this holiday home is set 27 km from Newquay. The unit is 10 km from Padstow. An oven and a toaster can be found in the kitchen..
Game Larder Cottage is a holiday home with a garden, set in Washaway. 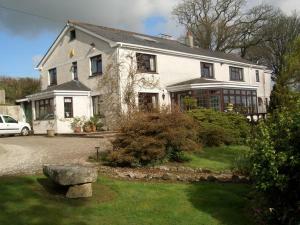 The property boasts views of the garden and is 46 km from Plymouth. Free WiFi is..
Less than 3 miles from the Eden Project, Liskey House offers well-appointed accommodation with its own pretty garden. The guest room has a private ent..
Honeysuckle is a holiday home set in Delabole, 33 km from Newquay. The unit is 16 km from Padstow. Free WiFi is provided throughout the property. The..
Gunnado is located in St Austell, a 15-minute drive from the Eden Project. It offers self-catering accommodation with a balcony and free WiFi access. ..